We are excited present Wildflour Bakery & Cafe from Agoura Hills, CA for our Customer Corner feature. A peek at their website sure gets our mouths watering! 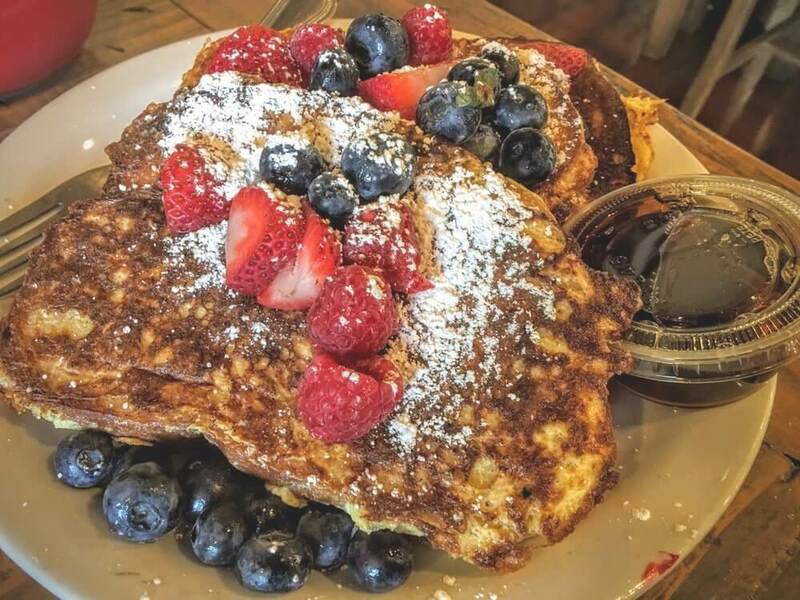 Their breakfast & lunch menus feature such dishes as “Organic 6 Grain Blueberry Pancakes” & “Wildflour Chicken Salad & Quinoa Tabouli Bowl”. Their tantalizing menu is rivaled only by the picturesque photos of their fresh-baked breads and rolls. In addition to all this goodness, they also offer custom cakes! Be sure to follow them on Facebook, Instagram, and Twitter for an entertaining feed of creative cakes and cookies. Read on to see what they had to say about their mission and goals. And, if you are in the area, be sure to stop in for a taste of their french toast with Maple Valley Cooperative’s own maple syrup! 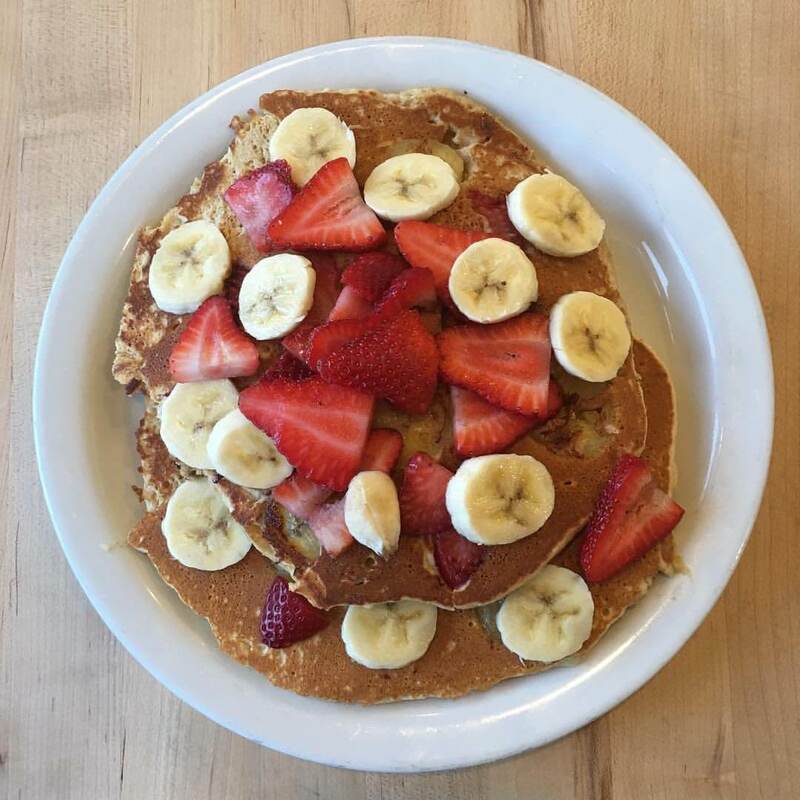 At Wildflour Bakery & Café our mission is to provide a fresh, healthy dining experience. All of our produce is locally sourced and delivered daily. We serve Mary’s Organic free-range chicken, antibiotic and hormone free. 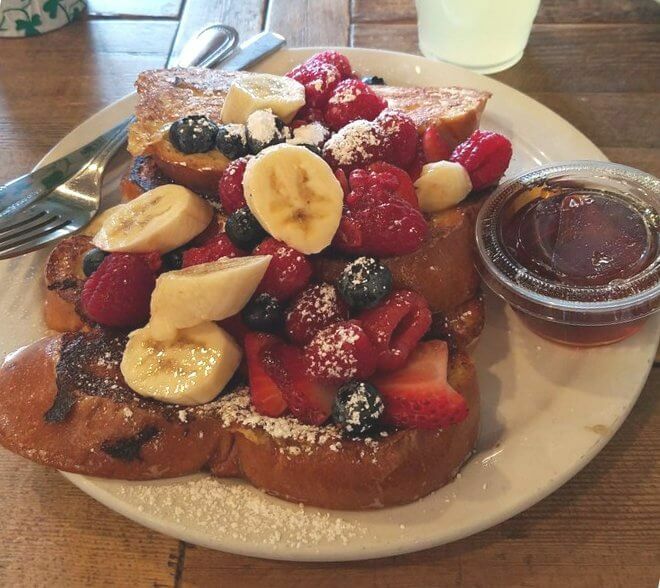 Our breads and pastries are baked daily with non-GMO flour. We never use preservatives. 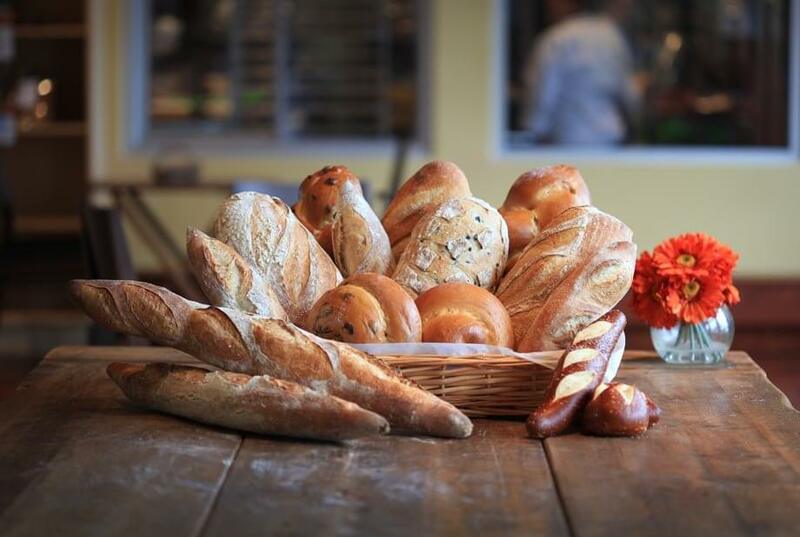 Bread Baking at Wildflour Bakery is an art form, which is why we allow our handcrafted GMO free bread to rise slowly. 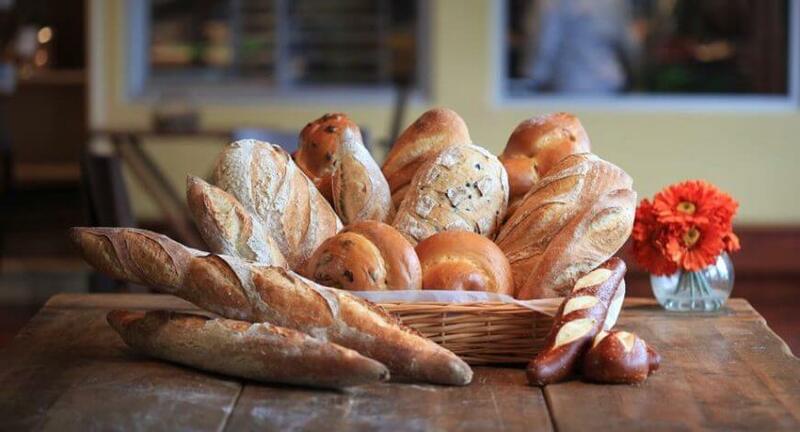 We never use additives, preservatives or GMO flour and all of our kosher pareve bread is baked fresh daily. Our starter originated in Europe and continues, with our care, to begin the daily process of bread making. We use starters each day to mix a variety of our doughs, adding anything from grains and seeds to herbs and fruit. Once the dough is mixed, we shape it by hand and then we give it time to proof, enhancing it’s flavor and creating a fluffy structure. After the bread has proofed, our Bakers begin baking the bread on a stone floor of an imported deck oven. During the baking process steam is infused into the oven to give the bread its shiny appearance and hard crust. Hours later, our works of art are completed and ready for our happy customers. We started with a singular focus… bake delicious GMO free bread, with no preservatives, natural ingredients, uncompromising quality and indisputable freshness. The feedback from our customers was so overwhelmingly positive that we couldn’t help but evolve into a café, where we serve equally remarkable breakfast, sandwiches, panini, pizzas and pastries. We are now a neighborhood favorite – where people can gather with friends or enjoy some quiet time of their own. A place where freshly prepared bread, pastries and remarkable food is served by our welcoming and friendly team with unsurpassed quality and consistency. Welcome to Wildflour Bakery & Café!